The baptism in the Holy Spirit is an endowment of power. It makes it possible for us to minister in the power of God instead of our own intellectual power. 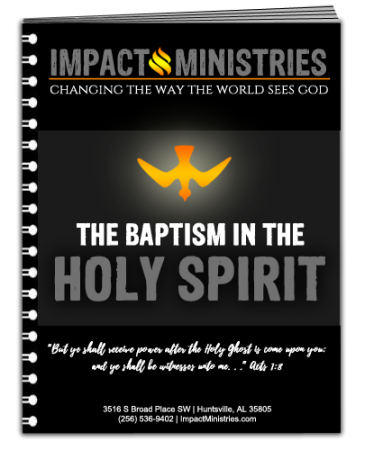 The Baptism in The Holy Spirit Click here to download!